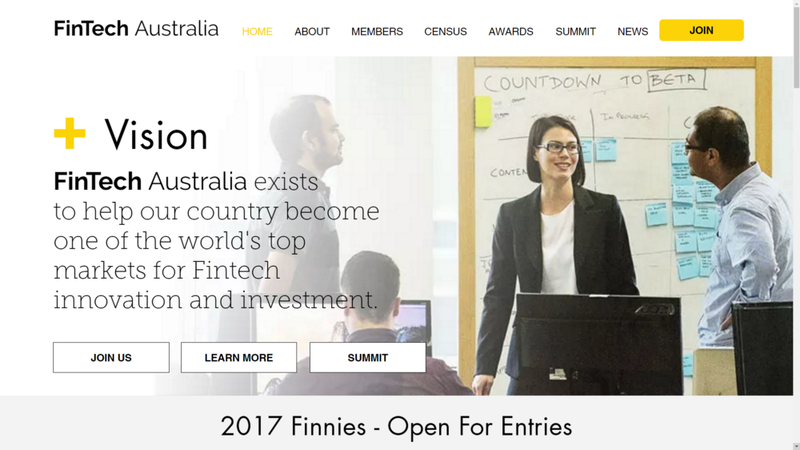 Fintech Australia is a national Australian Fintech Industry Association. Their vision is to make Australia one of the world’s leading markets for Fintech innovation and investment. Founded in October 2015, their membership base now comprises over 70 startups, venture capital funds, hubs and accelerators across Australia that specialise in Fintech. As a not-for-profit organisation, they support the Australian Fintech community, build awareness and trust in Fintech startups and advocate for better policy on behalf of our members. Fintech Australia is the voice for Fintech innovation in Australia and will vigorously pursue industry collaboration and an environment in which Australian Fintech startups can thrive.